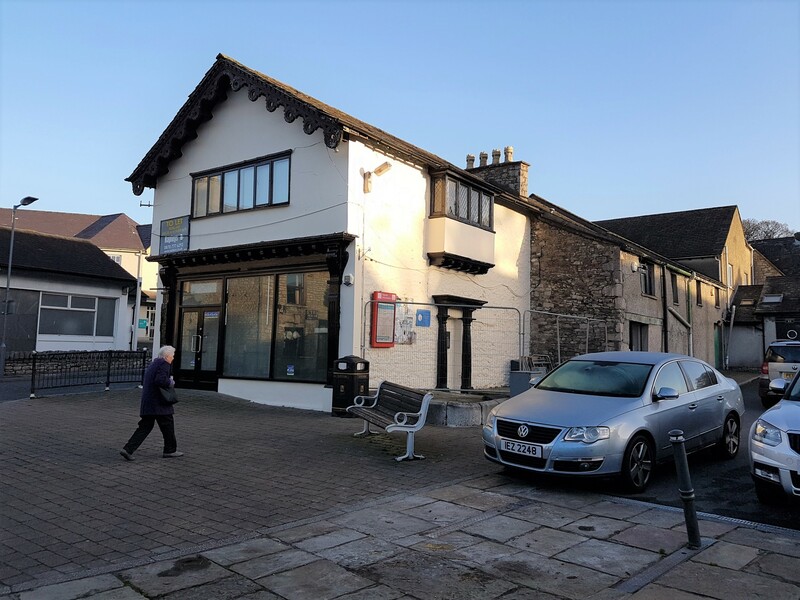 The property comprises a large retail unit with open plan sales approached via a full height glazed shop front leading to rear ancillary and storage accommodation with 1st floor staff and toilet facilities. The unit is serviced from the side and rear. Milnthorpe is a large Village situated off the A6, approximately 8 miles south of Kendal and 14 miles north of Lancaster. 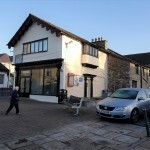 The property occupies a prominent position on Main Street/The Square forming part of the Village Centre.